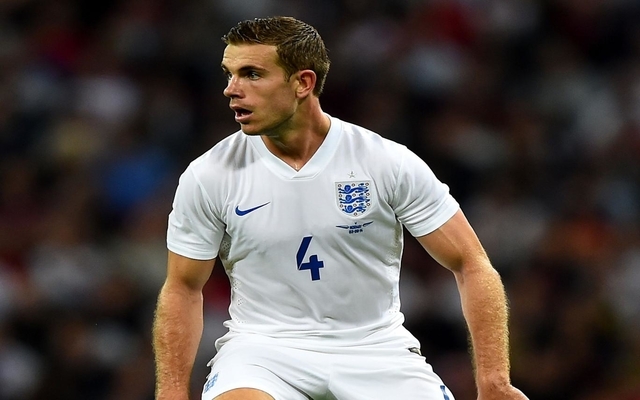 Netherlands vs England team news: Who's in the starting XI? Netherlands vs England team news: Who’s in the starting XI? England are in Amsterdam tonight to face the Netherlands as Gareth Southgate’s men prepare for this summer’s World Cup 2018. England have four friendlies left before they head off to Russia for this summer’s tournament and also face Italy next Tuesday. Manager Southgate already confirmed yesterday that Everton ‘keeper, Jordan Pickford, would start for the Three Lions – however, Jack Wilshere’s long awaited return to the international team will be delayed momentarily as he is out with a minor knee injury. His Arsenal teammate, Danny Welbeck, starts on the bench tonight. 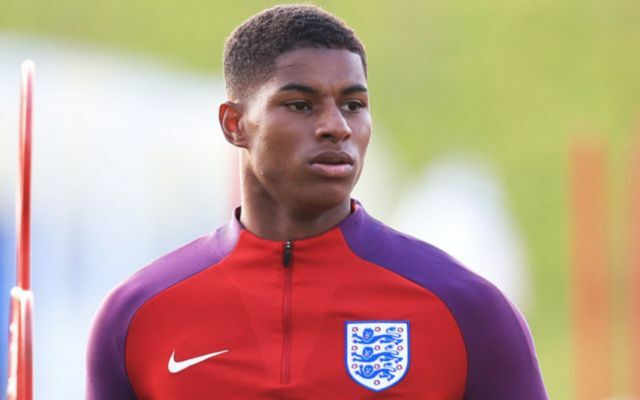 Manchester United’s Marcus Rashford starts upfront for England, as Harry Kane is still out injured. Rashford will be supported by Man Utd teammate, Jesse Lingard, and Man City’s Raheem Sterling – who has been in fantastic form this season. There’s also a surprise in defence, with Southgate starting three full-backs in Kieran Trippier, Danny Rose and Kyle Walker alongside Joe Gomez and John Stones. Netherlands XI: Zoet; De Ligt, De Vrij, Van Dijk; Hateboer, Wijnaldum, Strootman, Van Aanholt; Promes, Memphis; Dost. England XI: Pickford, Trippier, Rose, Walker, Stones, Gomez, Oxlade-Chamberlain, Henderson, Rashford, Sterling, Lingard.